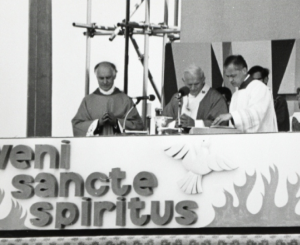 Those of you who remember John Paul II’s visit to Coventry in 1982 will have your own memories of the day. 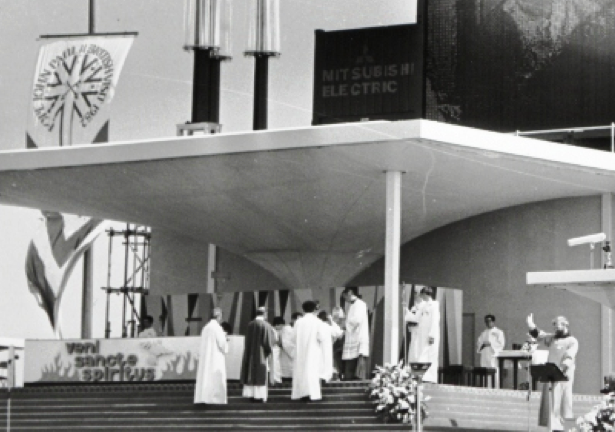 Whether you were there in person, or watched it on television, it was a momentous occasion. Here at St Gerard’s, we have our own very piece of history from that day, because the alter, well half of it at least, has graced our church for the last 30 years. 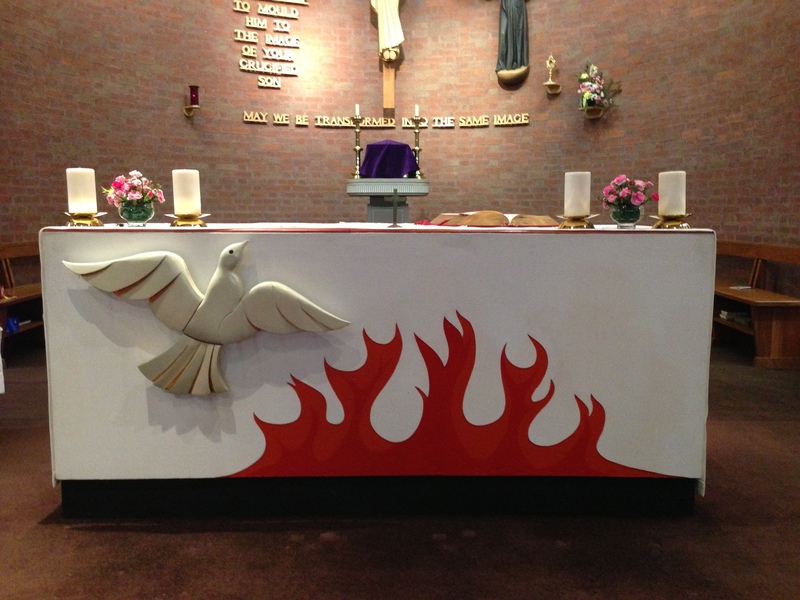 It continues to be the focus of all of our masses and we feel a great sense of pride that this spiritual and historic altar forms the centre piece of our church.